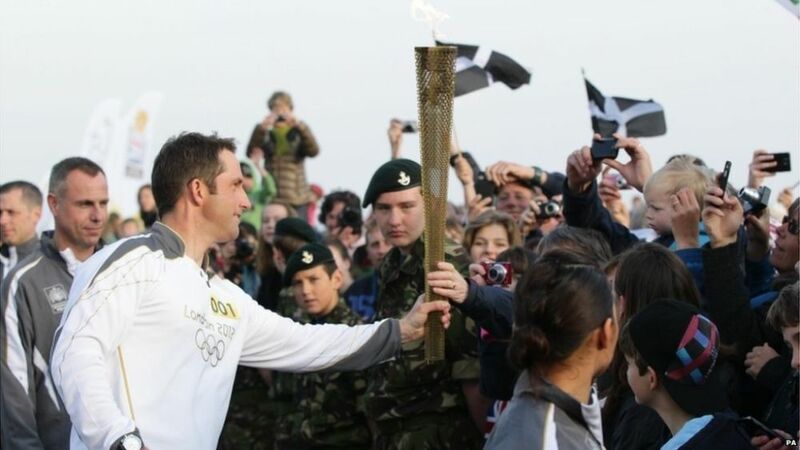 When the Olympic torch relay started at Land's End on Saturday 19 May, several young members of Cornwall Army Cadet Force were present, watching triple Olympic gold medal winning sailor, Ben Ainslie, carry the torch on the first leg of its 8,000 mile journey around Great Britain. 18-year-old Ryan Braunton Turner will carry the torch through Minehead on Monday 21 May. Ryan was a cadet for 6 years and is also a successful Scout. 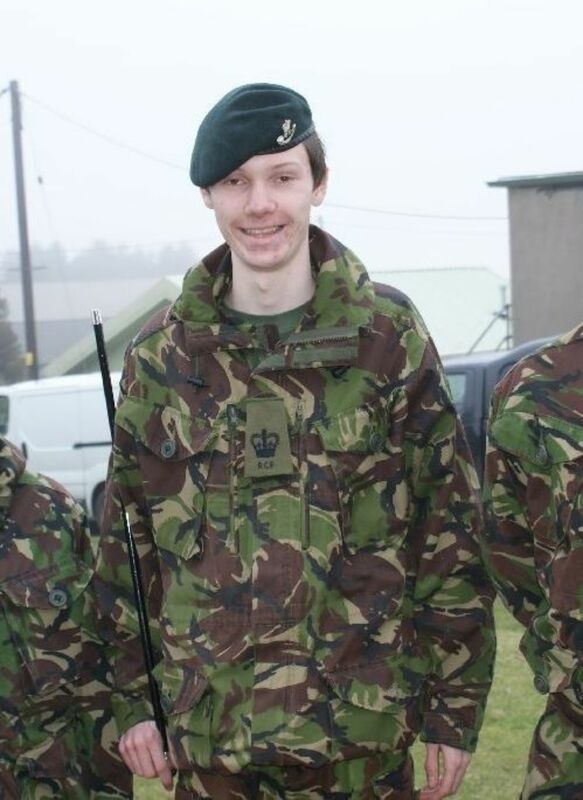 While in the ACF he achieved The Duke of Edinburgh's Award at Bronze, Silver and Gold levels and is now in the process of applying to join the Regular Army. 19-year-old Richard Salter will carry the torch on Tuesday 22 May as it makes its way through Yeovil. Like Ryan, Richard achieved all three levels of the DofE Award and rose to the rank of Cadet Company Sergeant Major during his 6 years in the ACF. He is now studying at Warwick University. 14-year-old Victoria Simmonds of Norfolk ACF will carry the torch through Acle on Thursday 5 July. 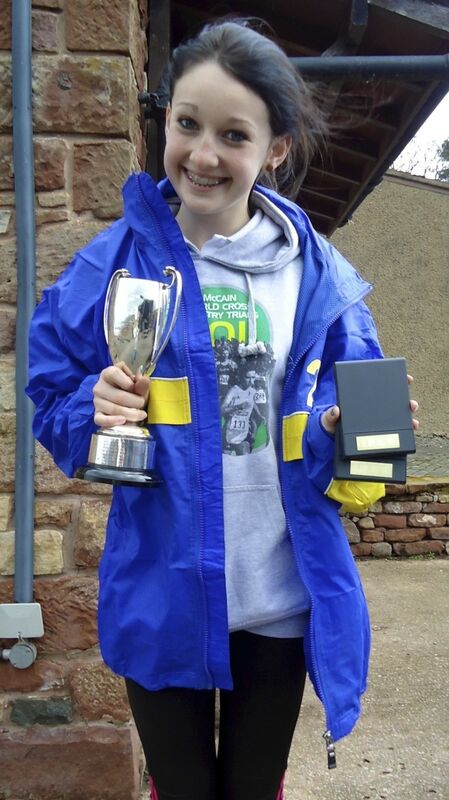 She was nominated for her many sporting achievements, amongst them being the ACF's Junior Cross Country Champion in 2011. Congratulations to all members of the ACF who will have the honour of being involved in this 'Once in a Lifetime' event.